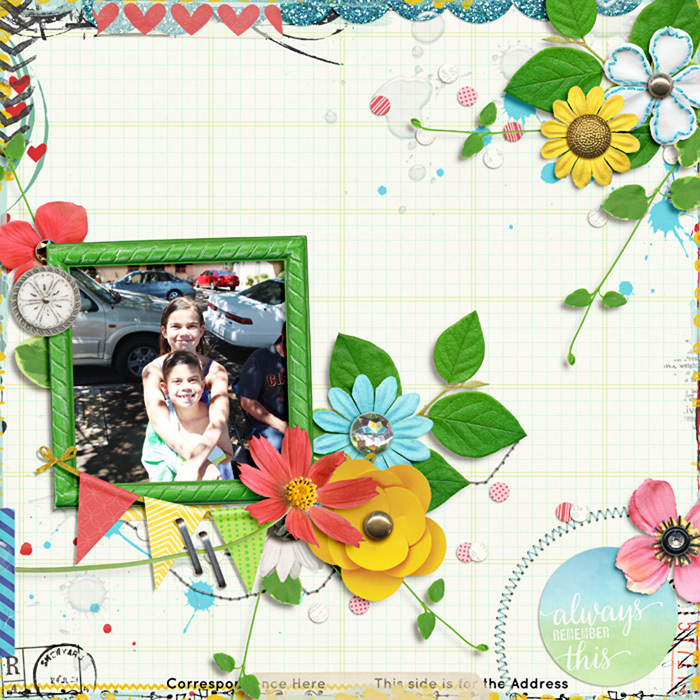 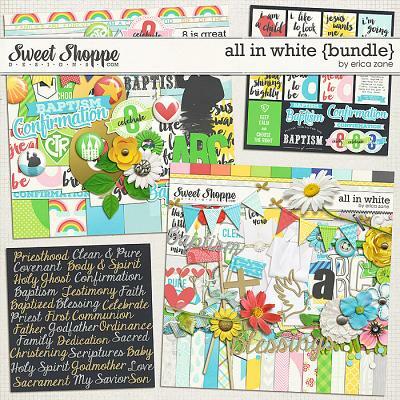 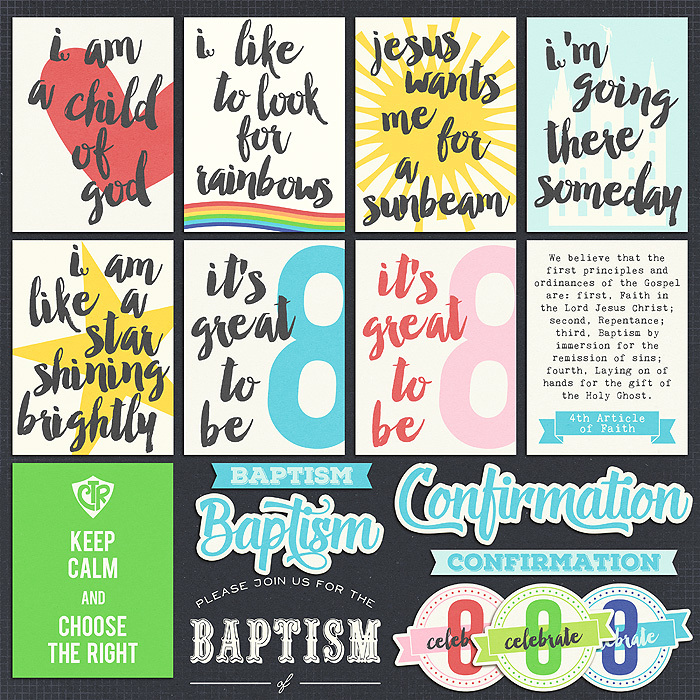 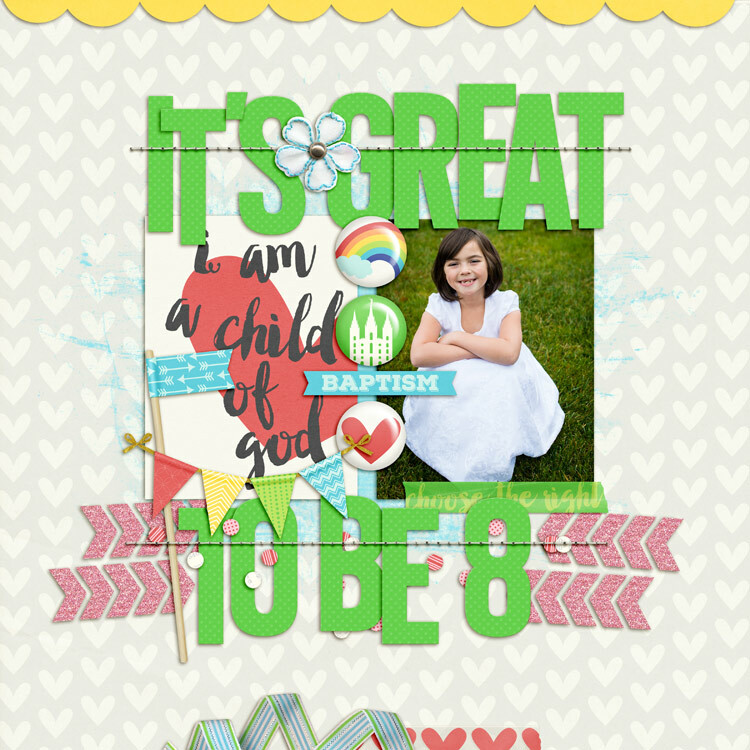 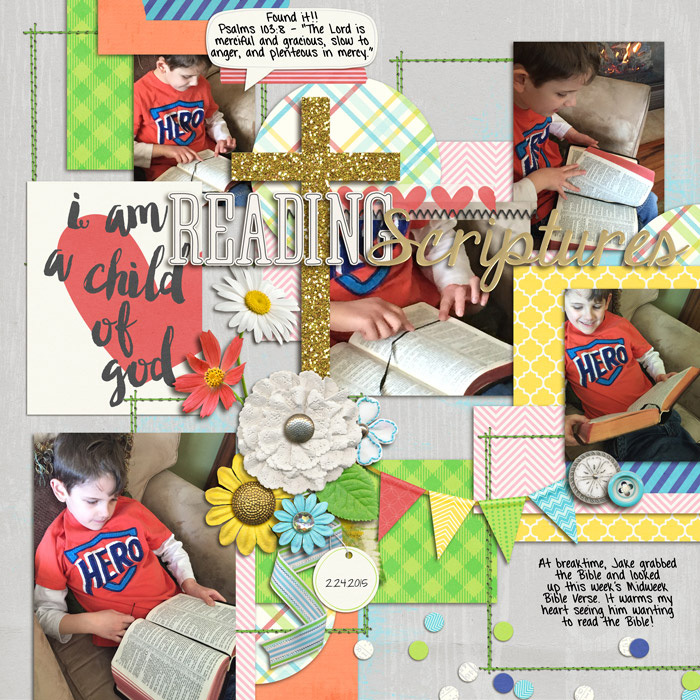 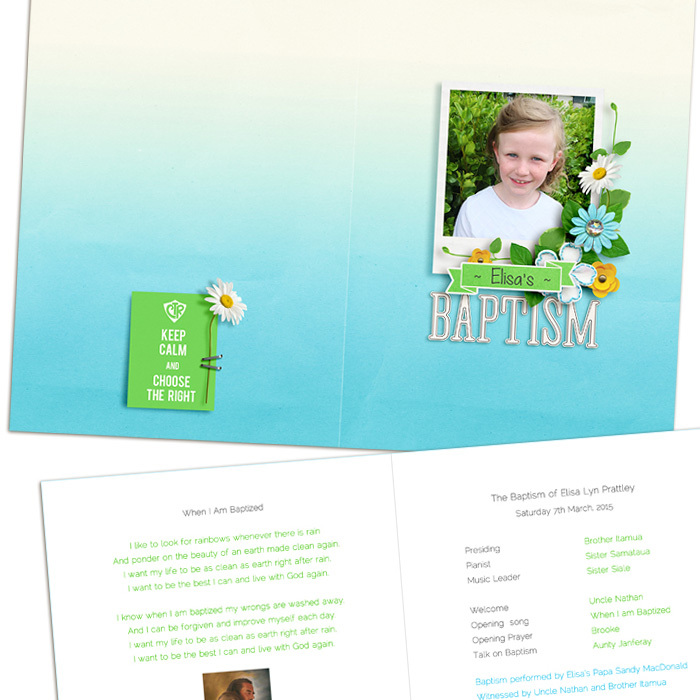 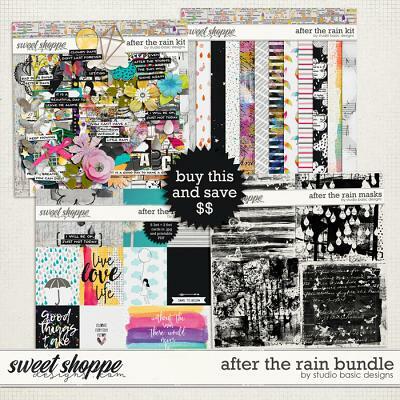 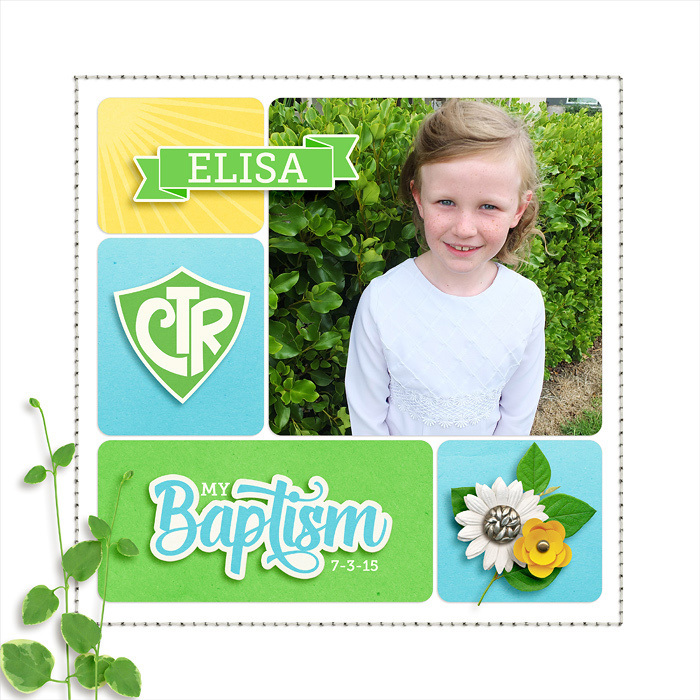 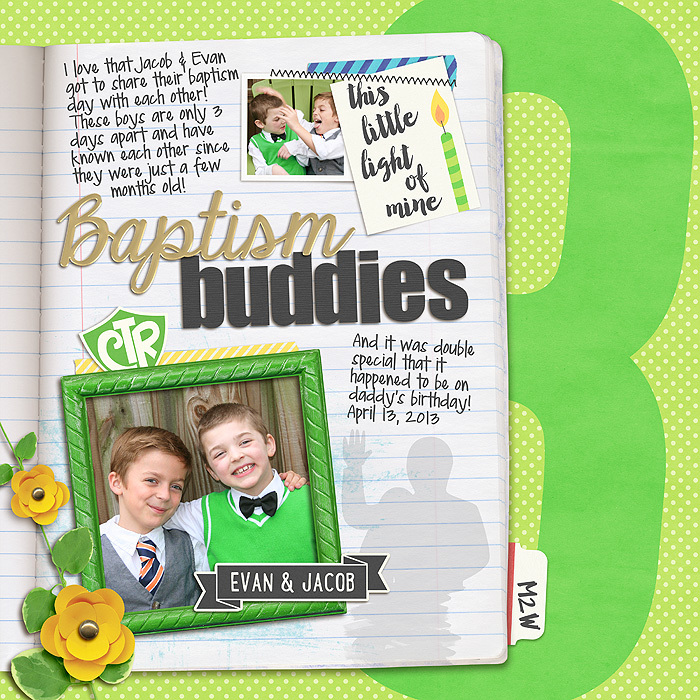 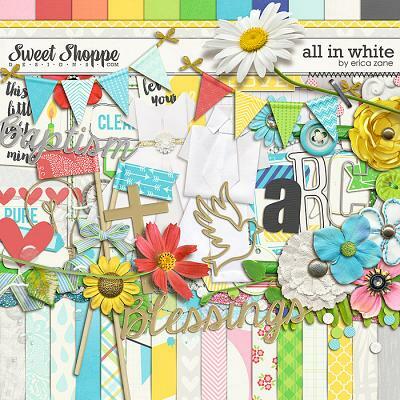 A digital scrapbooking minikit by Erica Zane, 8 is Great is the perfect add-on to my All in White kit for Baptisms, First Communions, Baby Blessings/Dedications and so much more! 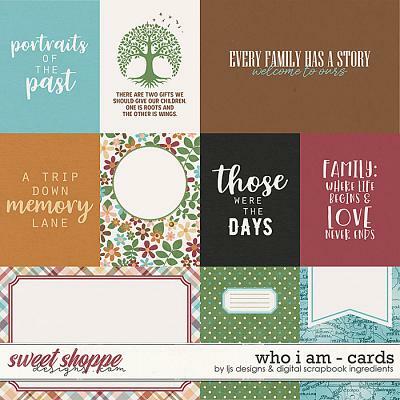 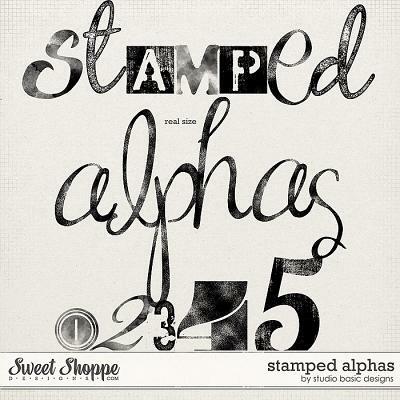 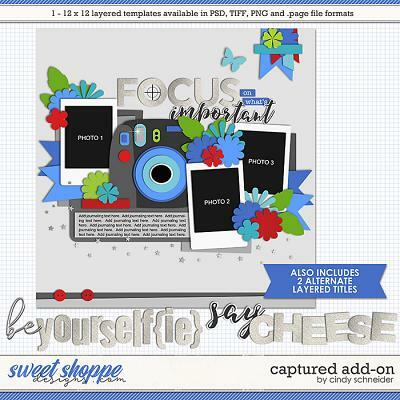 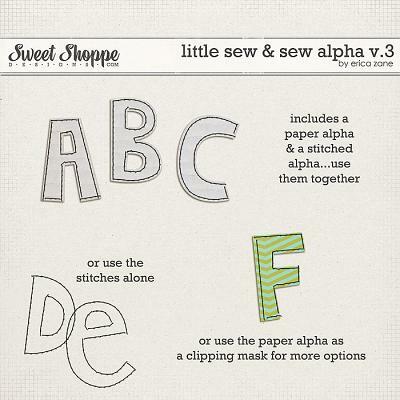 With 6 digital scrapbook papers, more than 30 digital scrapbook elements and a digital scrapbook alphabet (saved as individual .png files) this add-on will give you even more options. 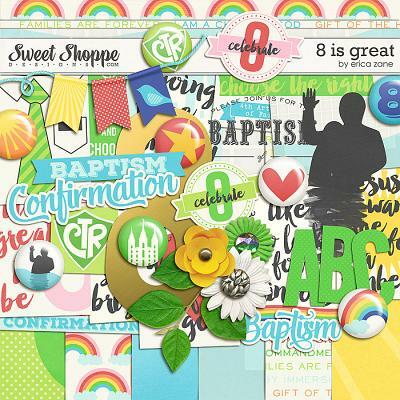 The elements include: 14 word art pieces (8 cards & 5 misc), a banner, 2 cards, CTR shield, 8 pieces of flair, tape, 3 flowers, set of leaves, baptism silhouette, and a large gold number 8.